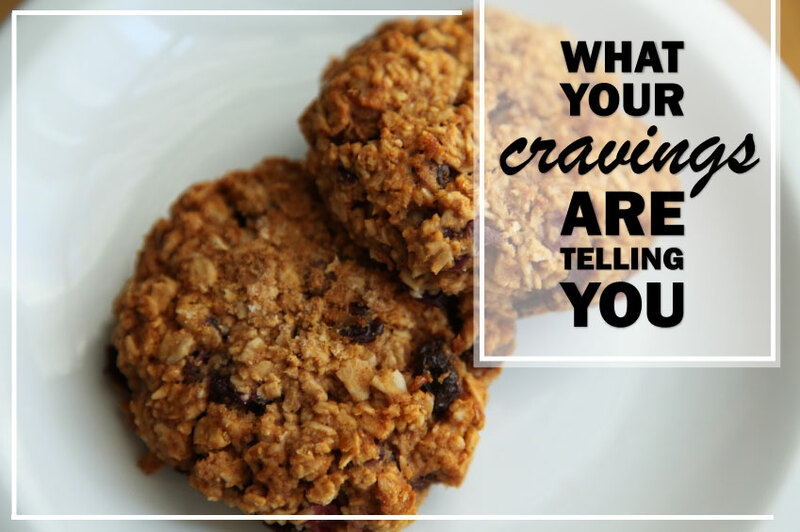 A craving—an intense desire for a certain food—is believed to be a signal sent by the body for specific food because of the nutrients that it provides. A craving for chocolate, for example, would signal a physiologic need for more antioxidants. However, a bowl of red beans, which are higher in antioxidants than chocolate, would better meet that supposed physiological need: however, red beans are low on the craving scale. Despite their bad reputation in fad-diet culture, cravings can actually be a good sign. It is your body reminding you of what it needs. Eating every 3 to 4 hours can help to fuel a healthy metabolism, maintain muscle mass and prevent between-meal hunger that leads to unwise snacking. Eating just enough, but not too much, helps to curb cravings. Eating light will also prevent you from feeling sluggish. You will feel better and be more focused when you have the right amount of fuel in your system on a regular basis. For maximum energy, also make sure to stay hydrated by drinking plenty of water!